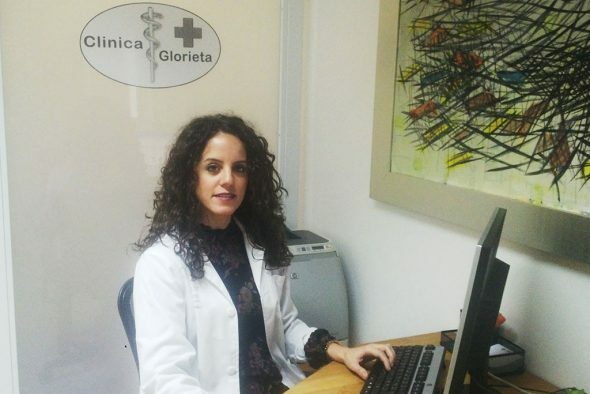 The Municipality of Dénia has reached an agreement with the General Treasury to acquire the site of the old clinic, in the Calle Marques de Campo. 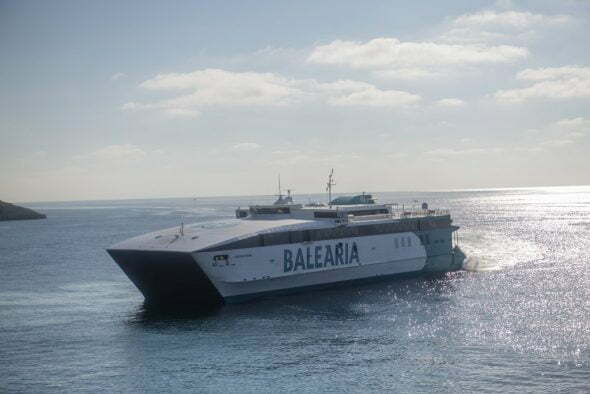 The Governing Board of this Wednesday will approve the request for a long-term loan to finance the 990.000 euros for which it has finally been assessed. 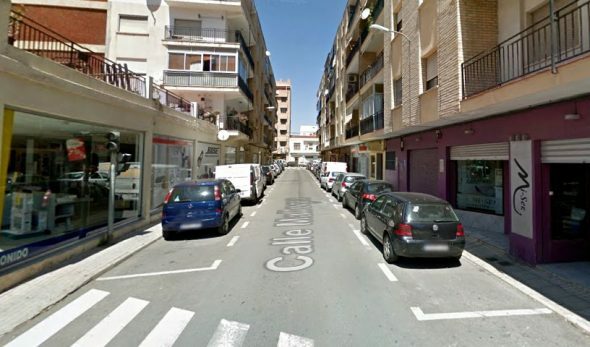 According to the mayor of Denia, Vicent Grimalt, a loan has been requested to 10 years. The forecasts of the Town hall go through to sign the agreement with the Treasury before Christmas, and to close the negotiation. Grimalt affirms that once this agreement is signed, the City Council will remove the current fences and clean the lot, of about 900 square meters. 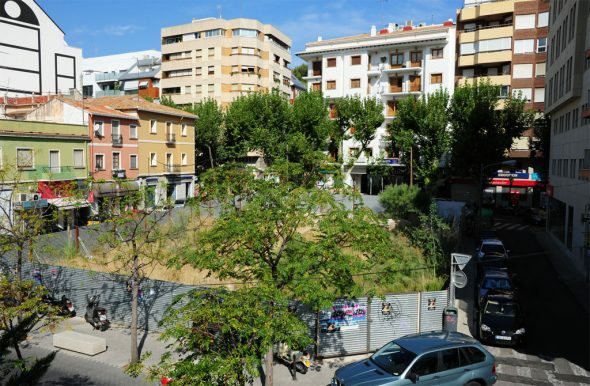 The intention of the City Council is to turn it into a square, but for this a contest of ideas will be opened to select the one that best suits the space. 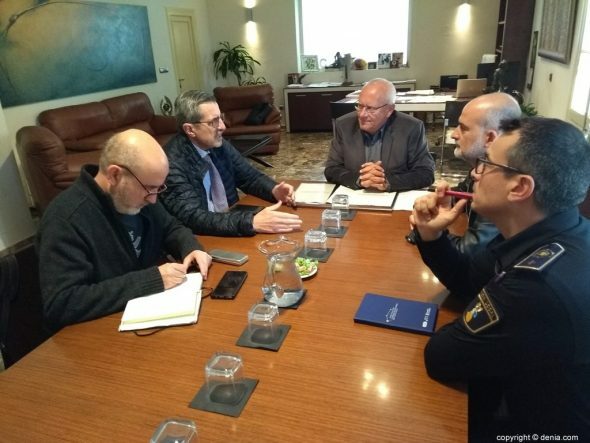 The mayor and the vice mayor, Rafa Carrió, have highlighted the cordiality of the meetings held with the representatives of the Treasury from 2015, when they entered to govern. From the first moment, the only option that the Treasury gave to the City Council was the acquisition of the site, without giving an option for a swap. Comments on "The City Council acquires the site of the old clinic and will turn it into a square"
Let's see if it's true and make a nice square. The definitive Bus Station, should be underground, by the surface, plaza for public use. That itself is a good place for the final location of the bus station. Oh, do not forget to create an underground parking. a public toilet with accessibility for people in wheelchairs (they are not less valid ... than the rest of the residents), a few benches under trees to enjoy the sound of water from the fountain. . . the old magazine kiosk ?! (Still existant behind the old agricult bed). . . . . 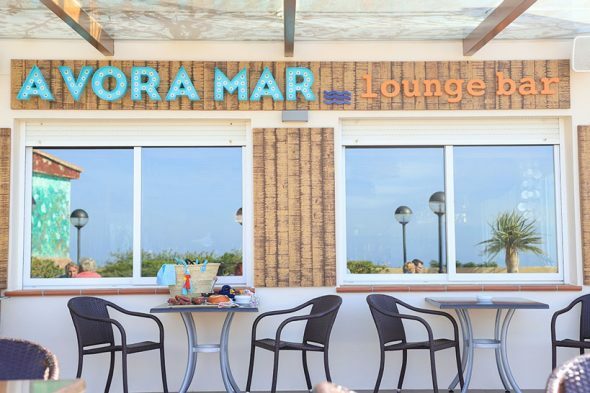 This is great news for Denia. An eyesore along it's main artery will at last be addressed. 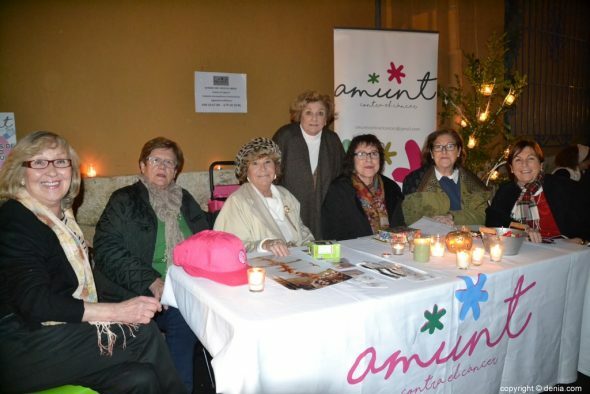 Denia is a beautiful town - we must ensure the square truly represents the image Denia wishes to give to the world, and nothing like the new bus station! I would welcome somewhere that facilitates music and social gathering, possibly a bandstand or similar - music is such an integral part of what Denia means to me.